The Percival Ranch is nestled in the beautiful Pend Oreille River Valley located in the northeast corner of Washington State. It is owned and operated by Dax & Roslynn Percival. 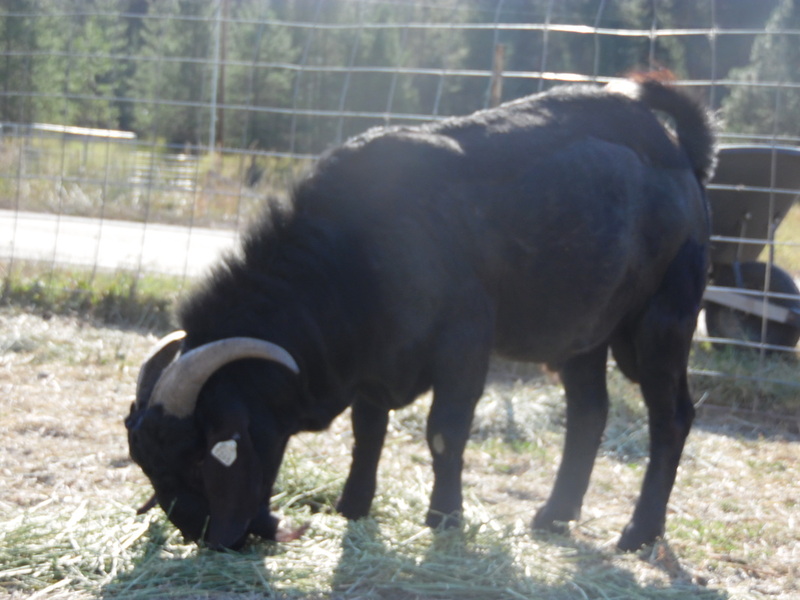 We are 80 miles north of Spokane, WA, 35 miles east of Colville, WA, and 28 miles south of the Canadian Border crossing of Nelway. 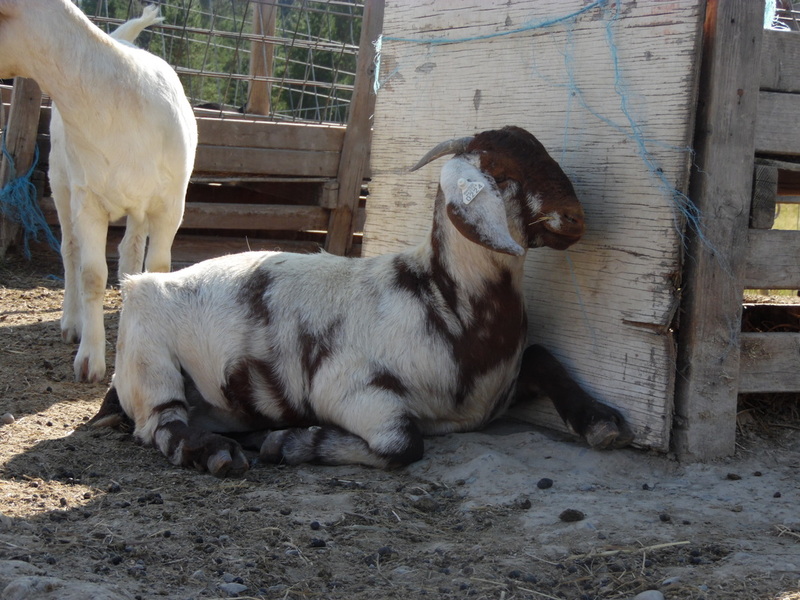 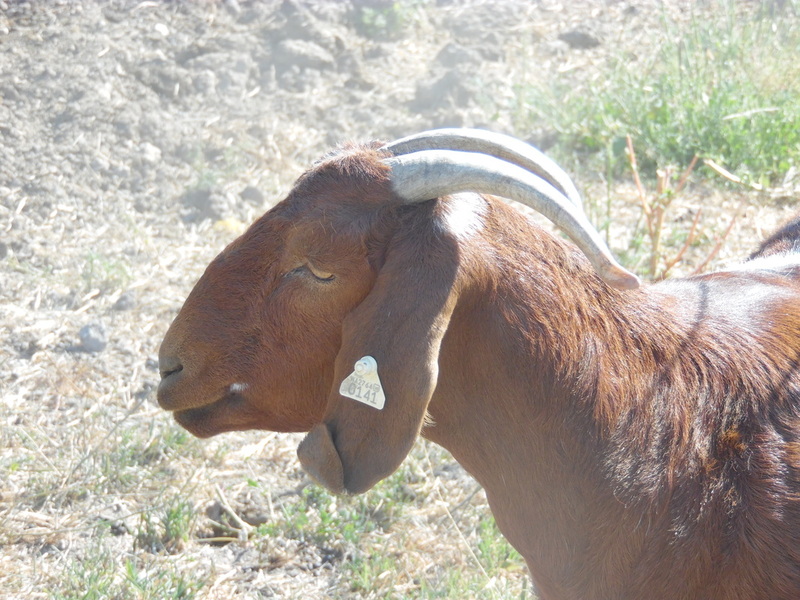 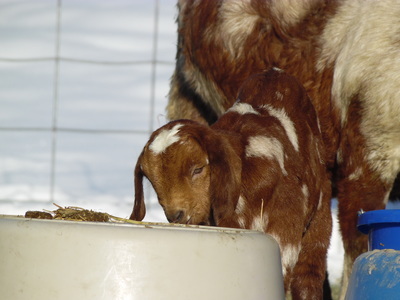 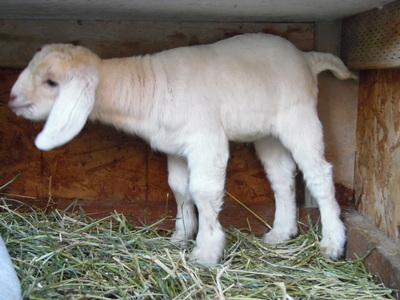 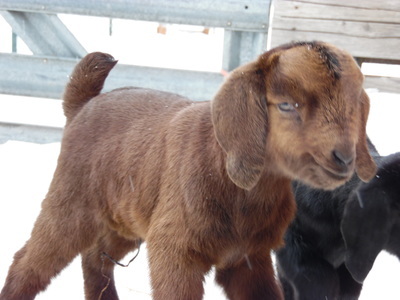 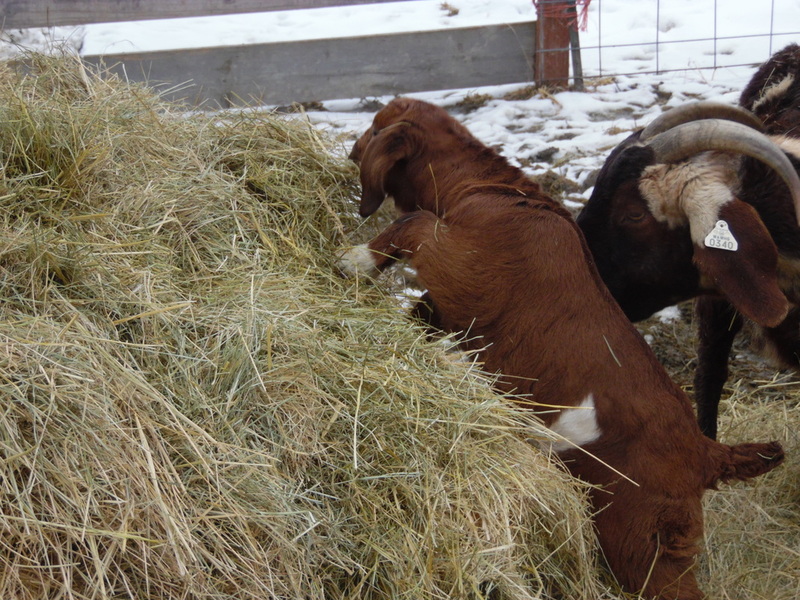 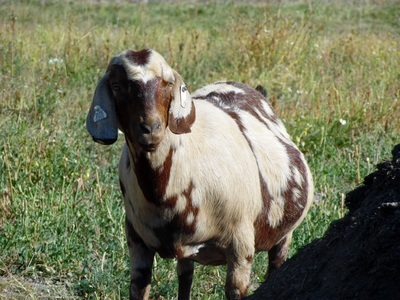 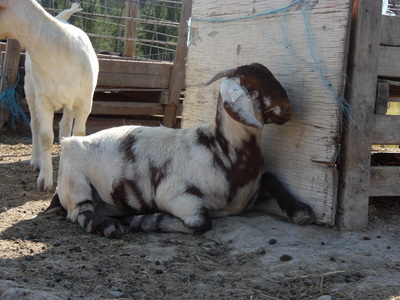 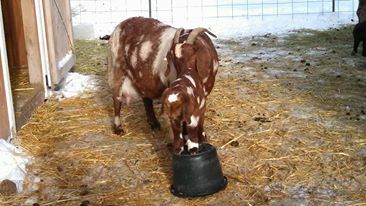 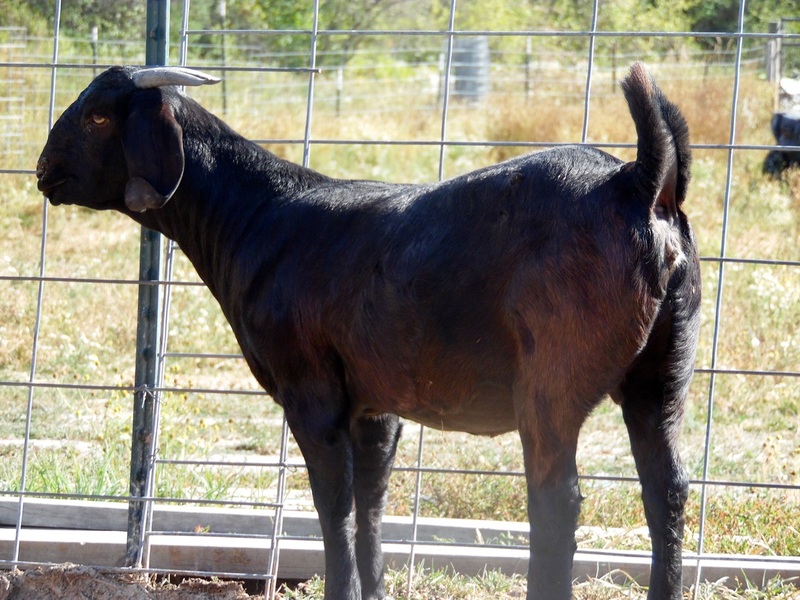 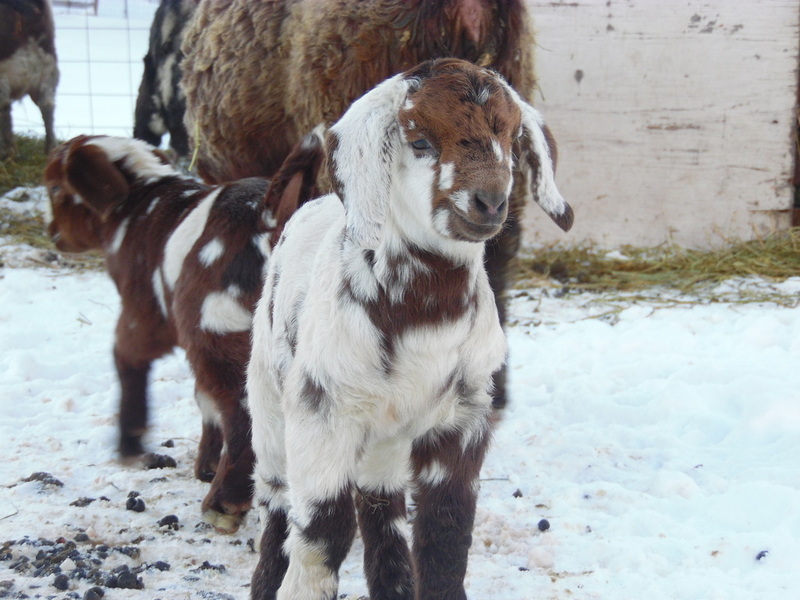 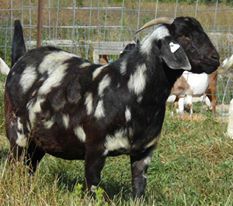 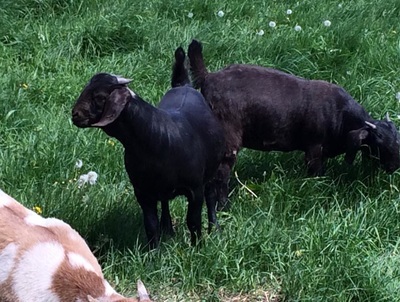 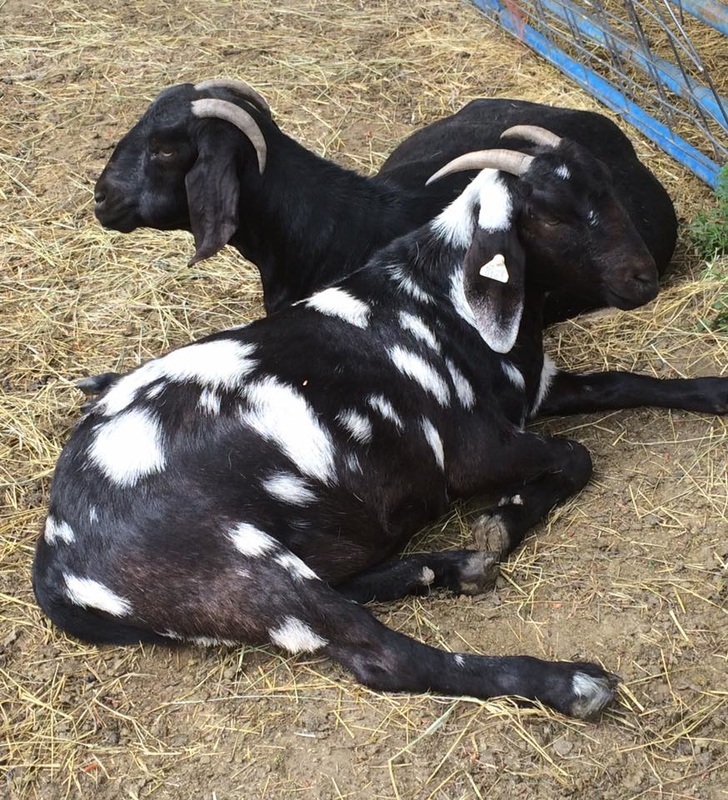 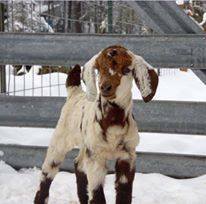 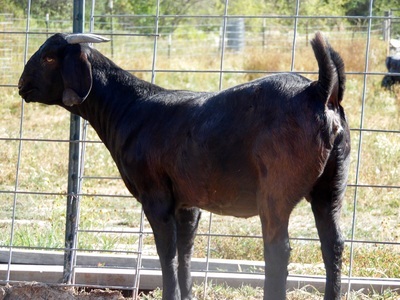 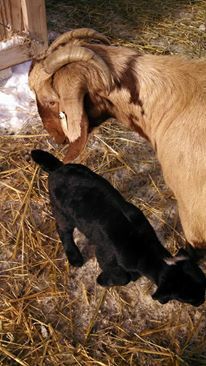 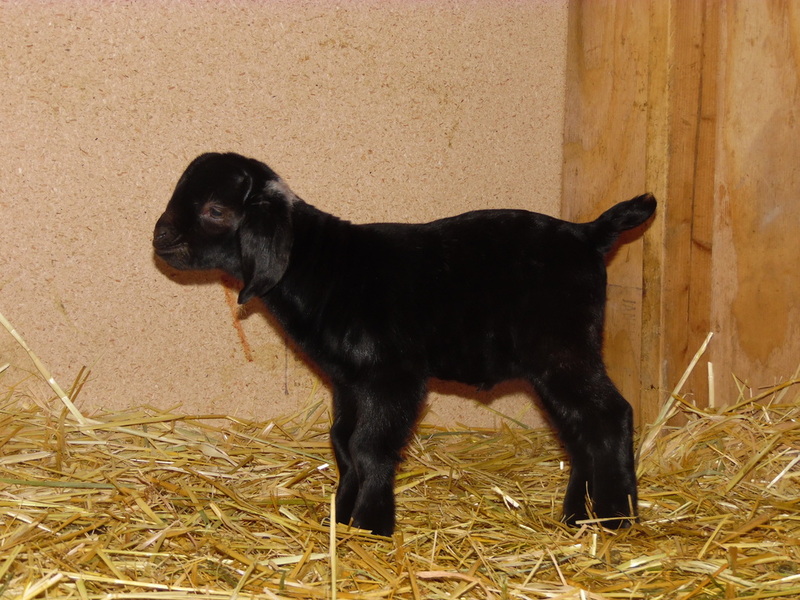 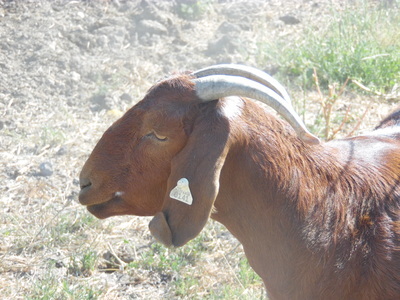 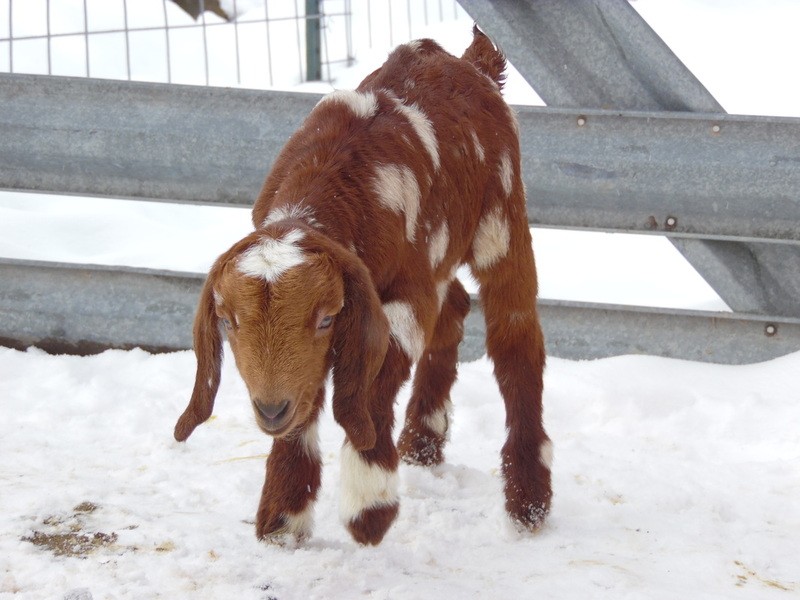 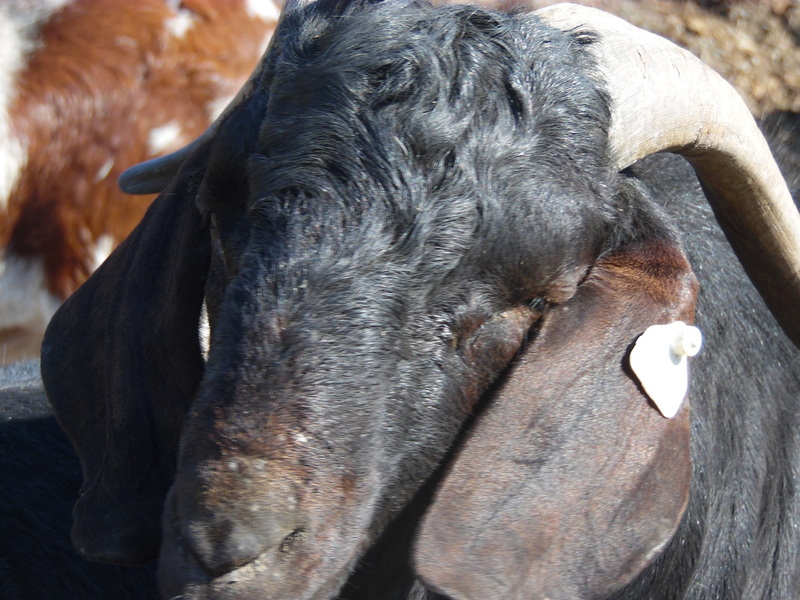 We originally started out with a commercial meat goat herd which consisted of mostly Boer goats in 2003. 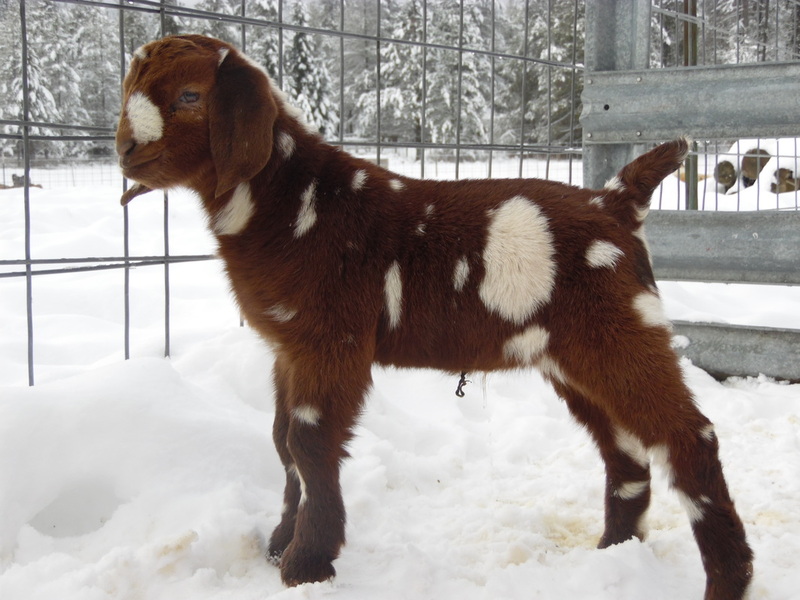 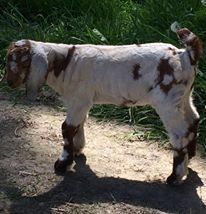 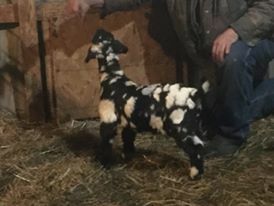 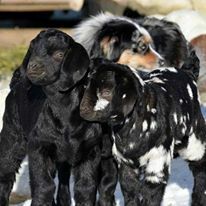 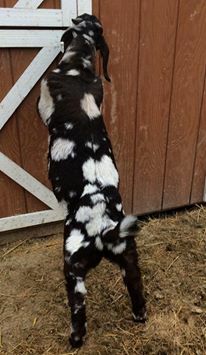 Since then we have sold all of our commercial herd, and now strive to raise only quality registered fullblood, purebred, and percentage Boer goats for the show ring, meat, or breeding.